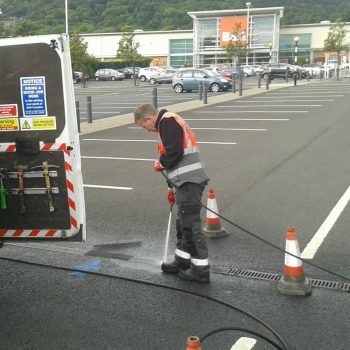 With over twenty years experience undertaking projects both large and small for both domestic and commercial clients. 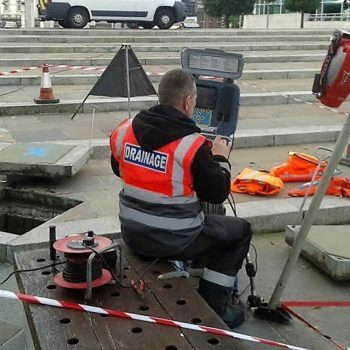 Budget Drains NI is a company you can trust to complete a job to its highest standards with minimum disruption to your property. 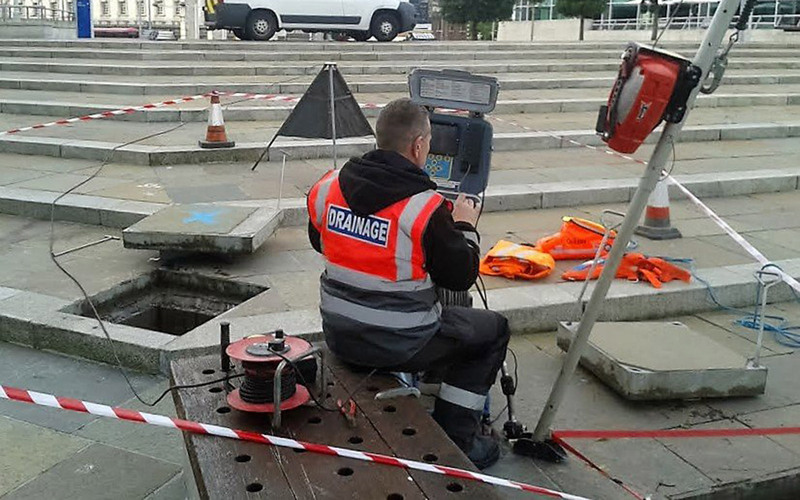 Budget Drains NI is a locally run company with over twenty years experience. 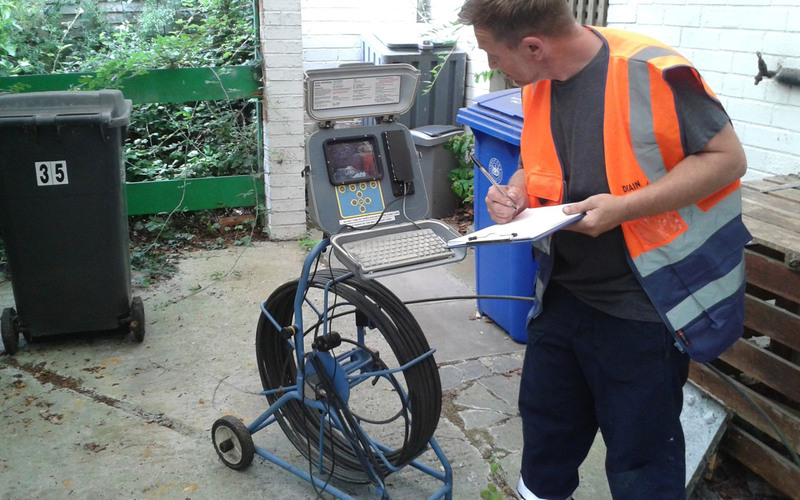 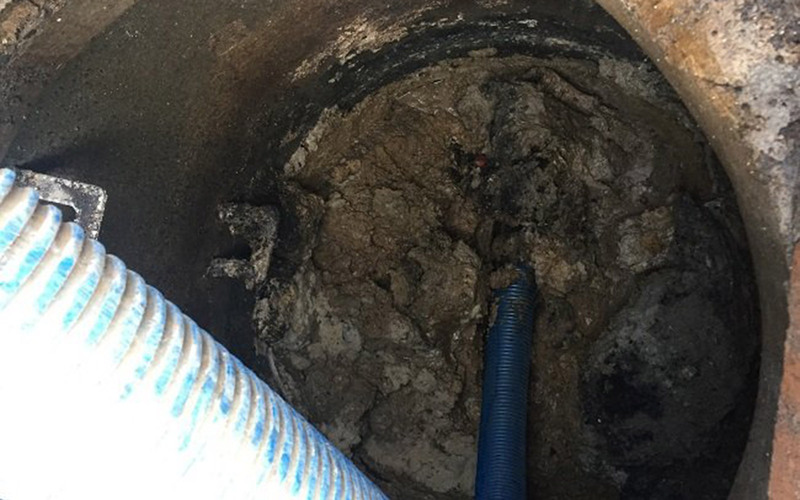 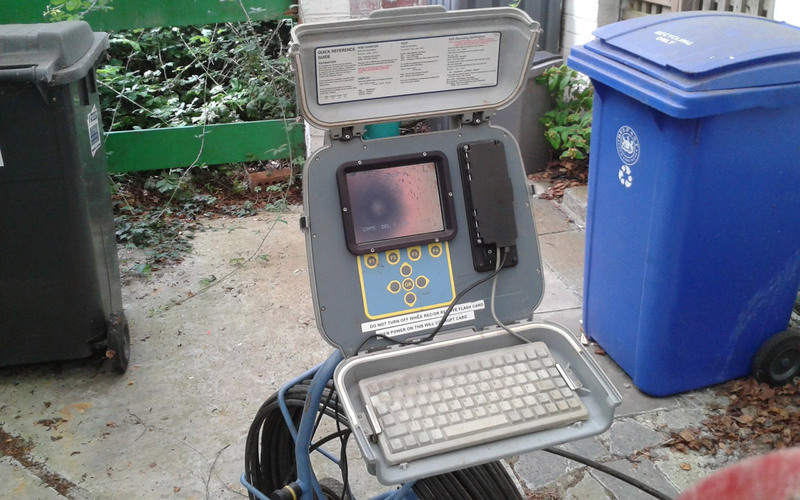 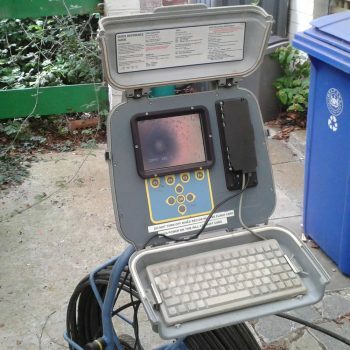 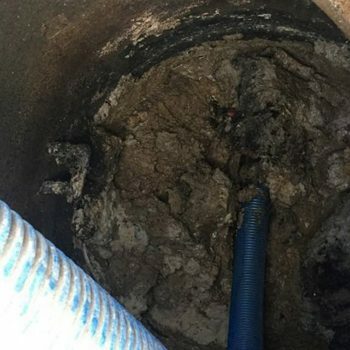 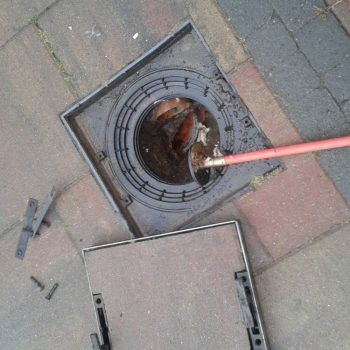 We have completed jobs from simple gully blockages to full lateral drain inspections. 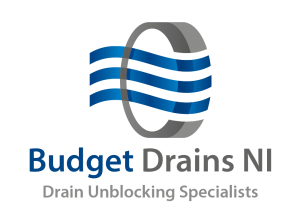 Anyone that owns a home understands that drainage issues can never be foreseen, which is why you can rely on Budget Drains NI to get your drains back to normal. 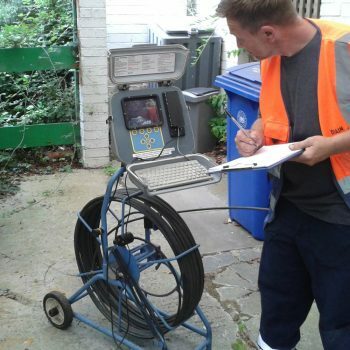 Our Engineers are fully trained and insured. 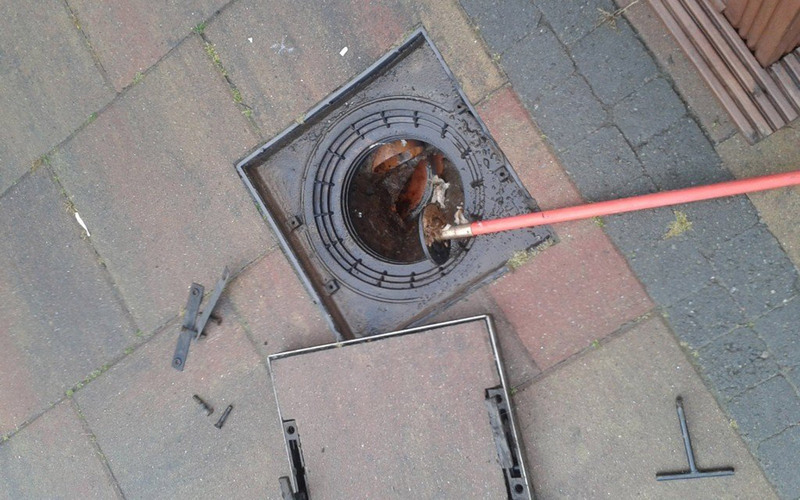 We’ll give you their name when you book and they’ll call before arrival. 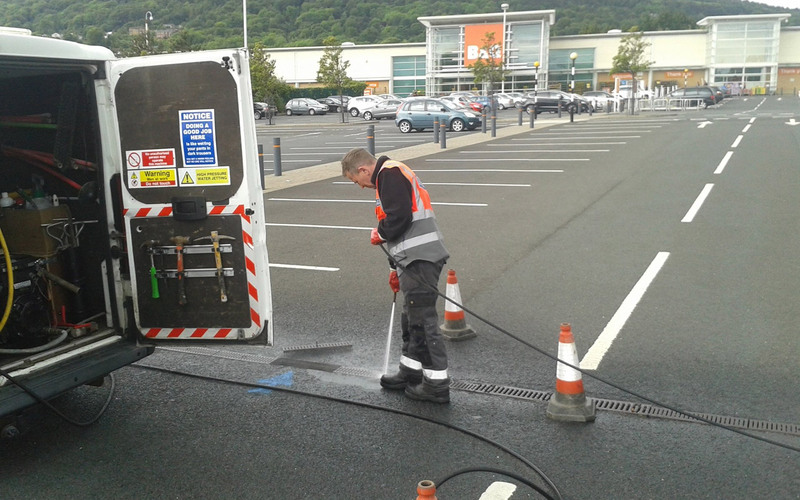 Commercial properties need their drains kept in check the same as residential properties if not more so to keep production running smoothly.